First contract on S-8 signed with Astaldi - News - POLSERVICE Geo Sp. z o.o. 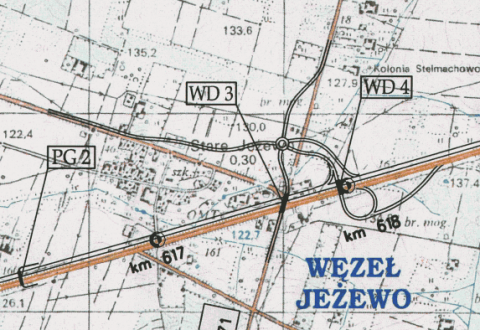 On the 09/10/2014 we have signed a new contract for land surveying services during construction of over 15.39 km section of S-8 expressway between bypass of Wisniewo and bypass of Mężenin. The general contractor Astaldi is to construct this section in 22 months (excluding winters).